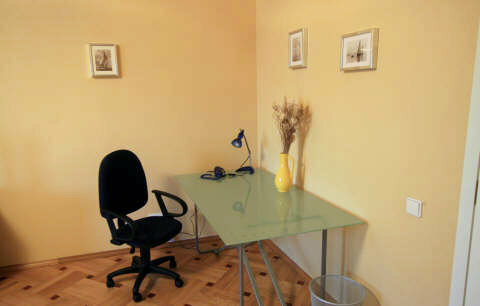 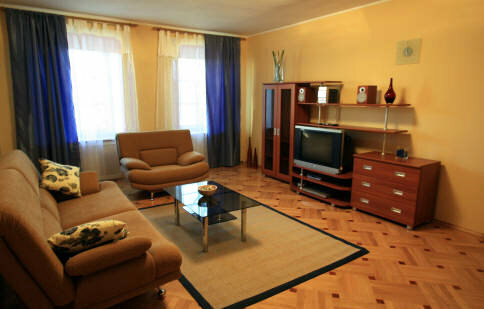 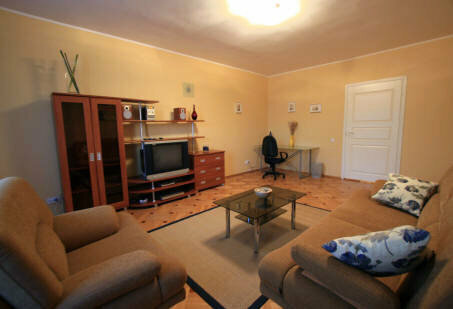 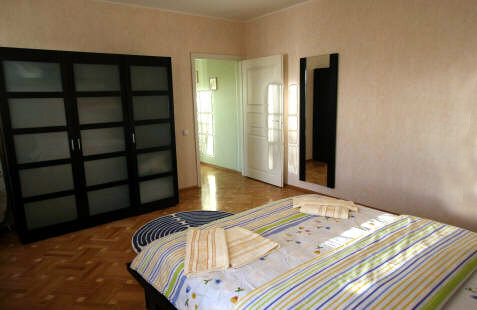 Large and nicely furnished 2 room apartment. 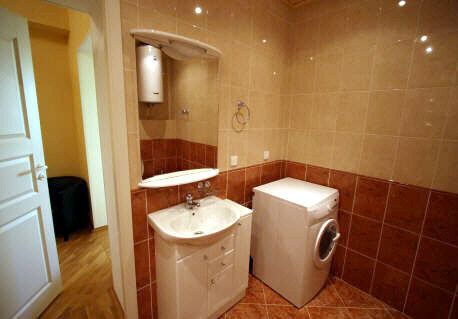 Large kitchen and bathroom complement a true home in the St. Petersburg center. 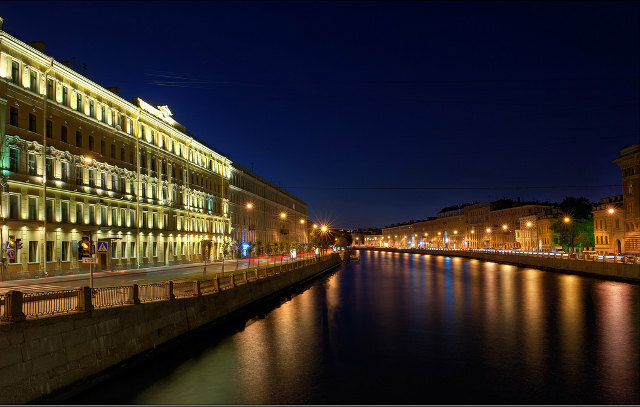 With a view to Fontanka Canal, the apartment is located less than 100 meters from Nevsky Prospect in the heart of the historical center. 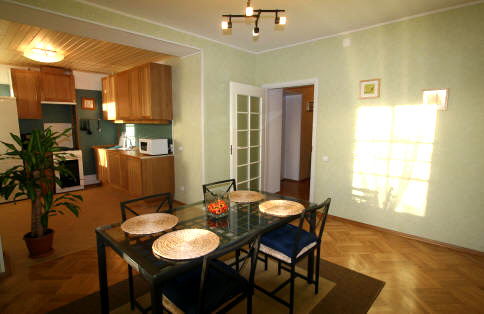 Metro Stations Gostiny Dvor and Mayakovskaya are each 5 minutes away.